Samsung Electronics has announced its Q2 2018 results and the company has posted operating profits of KRW 14.87 trillion and a Q2 consolidated net profit of KRW 11.04 trillion. Samsung did acknowledge low sales of the Galaxy S9 but wants to make up for it by launching the Galaxy Note 9 early and adopt new technologies in the next Galaxy device including 5G. Samsung Electronics has released its Q2 2018 results and while the overall performance is good, the consolidated quarterly revenue fell 4% compared to last year at KRW 58.48 trillion while the quarterly operating profit rose 6% at KRW 14.87 trillion. The company attributes lesser revenue and operating profits to the weakening of the KRW against the US dollar resulting in loss of KRW 400 billion in the quarterly operating profit. Consumer Electronics and Semiconductor saw increased demand while Mobile and Display posted sluggish figures. Samsung will seek to expand sales by introducing a new Galaxy Note earlier than usual, which offers exceptional performance for a reasonable price. Also, Samsung plans to strengthen price competitiveness and adopt advanced technology in the mass models. 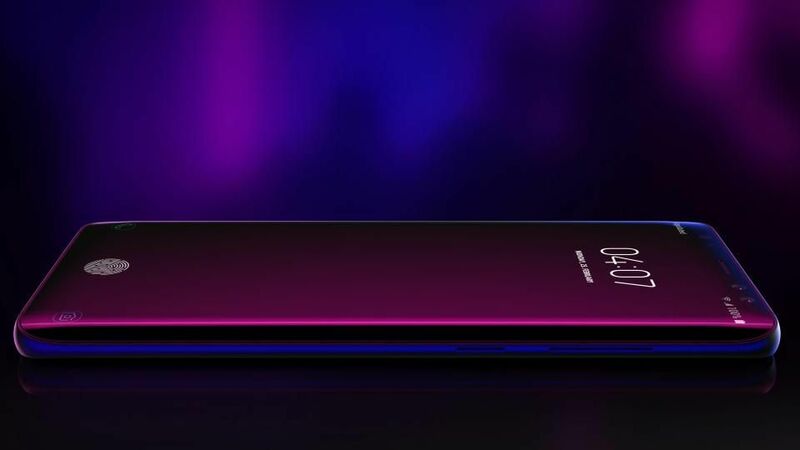 Looking to the future, the Company will continue to reinforce product competitiveness based on hardware leadership, by adopting cutting-edge technology and new form factors and gaining leadership in 5G." Looking ahead to the second half, OLED sales are expected to rebound on recovering demand for flexible displays... The Company will incorporate more value-added features into panels and reinforce its competencies in new applications such as foldable displays, seeking new growth drivers." 5G could be well within arm's reach as Qualcomm is heavily invested in bringing 5G to market as soon as late 2018. Qualcomm recently unveiled new 5G antennas that can work in both mmWave and sub-6 GHz frequencies. While worldwide networks will take time to incorporate 5G infrastructure, Samsung looks determined and poised to lead the foray into 5G NR with the upcoming Galaxy iteration. Samsung is really feeling the heat in the mobile landscape given the onslaught of Chinese brands across all price points. Samsung and Xiaomi together hold 60% of the Indian smartphone market and recently, Samsung expanded its manufacturing plant in India to increase production and regain leadership in the market and is looking to bring more premium features into the mid- and low-tier segments. All said and done, the sales of the Galaxy Note 9 will be keenly observed by Samsung as it will largely determine its future mobile direction. There are reports that the company is looking to consolidate its Galaxy S and Galaxy Note offerings and may be even introduce gamer-focused variants. The competition from Chinese OEMs will continue unabated for the foreseeable future so pricing would be key to Samsung's mobile division rebounding back.